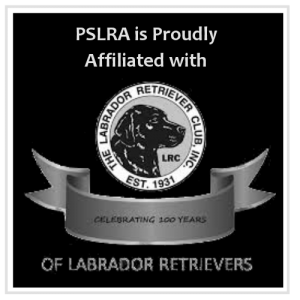 The following is a list of non-PSLRA Events that might interest club members. Click the Event Details button next to the event to access complete details for each event such as entry forms and/or links. Another resource for NW Dog Events is the NW Dog Events Facebook Page. 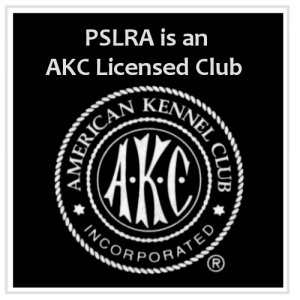 For AGILITY events, click HERE (r2agilityonline.com) or HERE (k-9sports.com) for a list of upcoming trials and premium lists (premiums contain detailed event and entry info).